EMERYVILLE, Calif., Oct. 22, 2015 – With the average age of the American farmer near 60 and new young farmers in critical short supply, Clif Bar & Company and the National Young Farmers Coalition (NYFC) announced today a joint effort to support pending federal legislation that would remove one of the key obstacles preventing young farmers from starting to farm—student loan debt. Clif Bar, one of the nation’s leading organic food makers, and NYFC, a coalition of more than 60,000 farmers, ranchers and consumers, are partnering to urge congressional approval of The Young Farmer Success Act of 2015, which would forgive the balance of student loans for farmers who make 10 years of income-driven student loan payments. Using a new video released today to spearhead a social media campaign, Clif Bar and NYFC will grow awareness of the U.S. farmer shortage and highlight the importance young farmers play in driving innovation in organic farming. The video encourages people nationwide to write members of Congress requesting their support of The Young Farmer Success Act. Clif Bar also is donating $35,000 to NYFC, which represents the average student loan debt reported by young farmers in a recent NYFC survey. <="" p="">An NYFC survey of young farmers found that nearly 80 percent said they struggled with a lack of capital and more than half are currently farming but have difficulty making their student loan payments. Another 30 percent said they are interested in farming but haven’t pursued the career because their salary as a farmer wouldn’t be enough to cover their student loan payments. The bipartisan Young Farmer Success Act (H.R. 2590), introduced by Rep. Chris Gibson (R-NY-19), would incentivize farming as a career by adding farmers to the Public Service Loan Forgiveness Program, which forgives the balance of student loans following 10 years of income-driven payments made by people in professions deemed a public service, including government service, teaching and nursing. “Farming—which involves growing our food and fiber for the clothing we wear—is certainly a vital public service deserving of similar support,” said Dillon. Congress is expected to consider H.R. 2590 as part of its ongoing work on the reauthorization of the Higher Education Act, which is the legislation that authorizes the Public Service Loan Forgiveness Program. Lusher Shute said the bill has the support of 100 farming organizations. The new farmer video, released in conjunction with National Food Day (Oct. 24), is the third in a series of Farmers Speak videos produced by Clif Bar to give voice to the stories of organic ingredients and the farmers who grow them. The first two videos—on family farmers who grow organic oats and organic almonds—together have been watched by more than 1.2 million viewers. 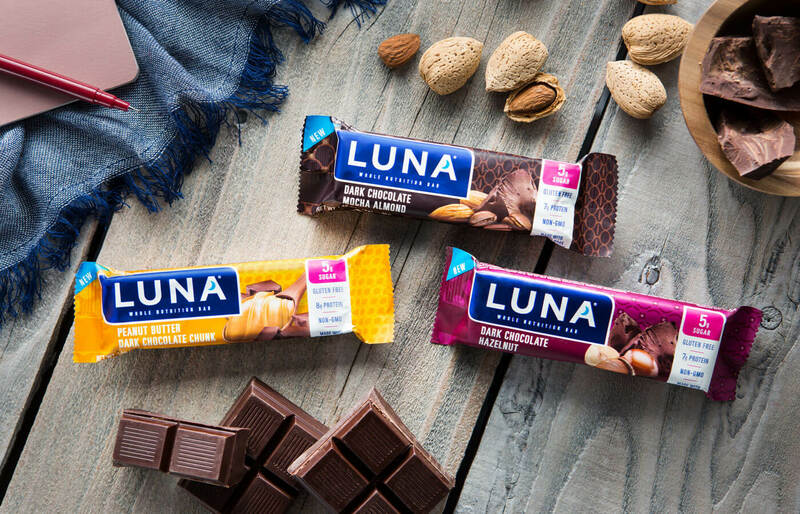 Clif Bar & Company is a leading maker of nutritious and organic foods and drinks, including CLIF® Bar energy bar, LUNA®, The Whole Nutrition Bar for Women®; and CLIF Kid®, Nourishing Kids in Motion®. 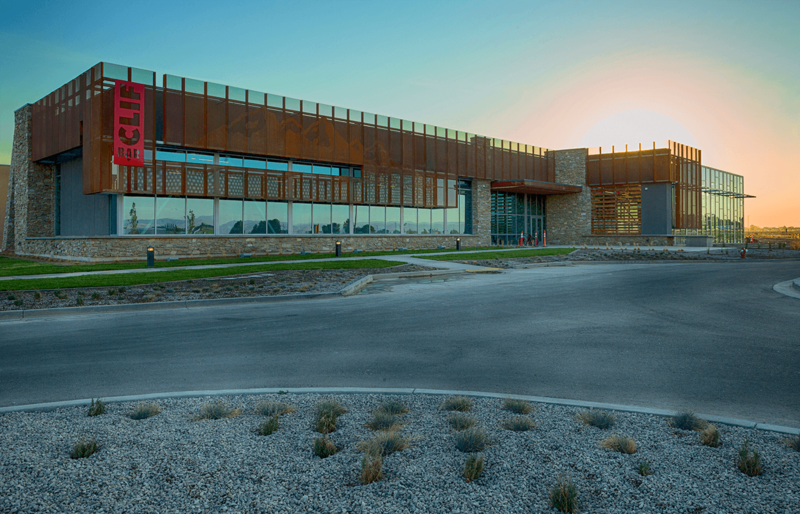 Focused on sports nutrition and snacks for adventure, the family and employee-owned company is committed to sustaining its people, brands, business, community and planet. For more information on Clif Bar & Company, please visit www.clifbar.com, check out our Facebook page at www.facebook.com/clifbar and follow us on Twitter at: www.twitter.com/clifbar. The National Young Farmers Coalition represents a network of more than 60,000 farmers, ranchers and consumers fighting to create opportunities for young people in sustainable agriculture. To learn more, visit www.youngfarmers.org, “like” our Facebook page and follow us on Twitter.